I am a proud Davaoeño and almost everyone of you here are aware of it. I practically grew up in this sprawling metropolis and I have witnessed its growth since then. Back when I was still a kid, the only shopping destinations I knew were JS Gaisano Ilustre, Victoria Plaza Mall, and Gaisano Mall. There were no SM or Ayala Malls that time. As years went by, the population increased and businesses and investments flourished. To make the long story short, several establishments sprouted like mushrooms in order to address the demands of the people. With a total population of 2 million, Davao has grown big and is preparing for something bigger this March and April 2014. Brace yourselves, guys. The Big Davao Fun Sale is coming to town! The grandest shopping event of the biggest city in the Philippines will be from March 14 to April 16 of this year, supported by the City Government of Davao City, the Philippine Retailers Association and the Department of Tourism XI. Imagine, four weeks of non-stop shopping, with deals up to 80% off on your favorite brands and items! And did you know that this event is also set in time for Araw ng Dabaw? That's like hitting two birds with one stone! The Big Davao Fun Sale will be participated by all major malls in the city namely Abreeza Ayala Mall, NCCC Mall of Davao, SM Lanang Premier, SM City Davao, Robinsons, Gaisano Mall of Davao, and Gaisano Mall of Toril. To add the excitement, these malls will have different themes. CEB's Airbus A330-300. Photo credit goes to the owner. So what are you waiting for? 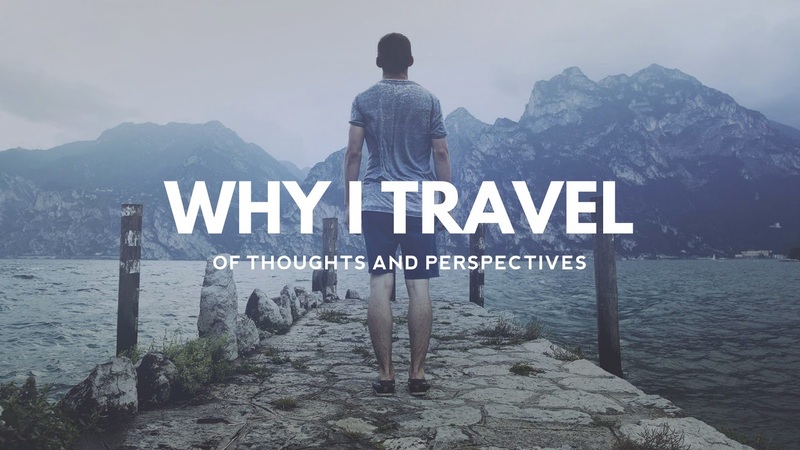 Book a flight to Davao and join the fun! 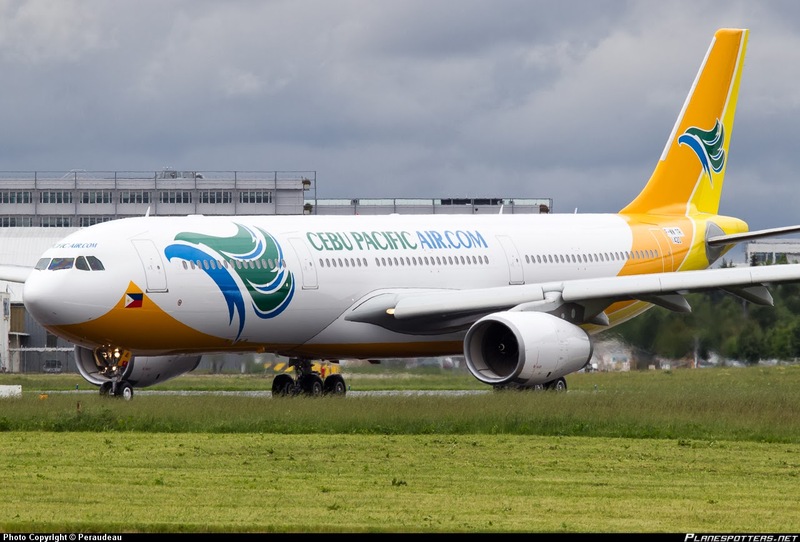 By the way, Cebu Pacific Air is one of the major sponsors of this event and starting February 25 to June 8, they will be deploying their brand new wide-body jet, the Airbus A330-300. As a self-confessed aviation geek, I'd want to try and experience it! Cebu Pacific Air will utilize the same A330-300 aircraft in two daily Manila-Davao-Manila flights. 5J 8975/8968 will depart Manila at 11:10am and leave Davao at 2:25pm. On the other hand, 5J8973/8974 will depart Manila at 5:40pm and leave Davao at 8:55pm. Other Cebu Pacific flights in and out of Davao will be serviced by their Airbus A320/A319 fleet. This is the first of its kind here in the country and I commend the event organizers, specifically the Department of Tourism XI, and the major sponsors for orchestrating this promising event that is uniquely Davao. I can't wait to go home and shop (and party) 'til I drop. Literally. Teehee! Life is truly here in Davao! I like the weekly themed sale as it also help promote specific product lines in Davao. We plan to go to Davao this year. I hope we are able to schedule our trip during the Davao fun sale. Thanks for this post! Too bad I am not anywhere near Davao, I would have loved to go shopping during the sale. Hindi mo na naabutan si Datu complex and Mantex? Hehehe. Yeah this is a food move of Davao for spearheading a big sale event to entice visitors. Just like in SG and KL pag sale, sale talaga and expected everyone turns to br a compulsive buyer. Batang 90s ko, so kanang Datu Complex ug Mantex, panahon pa na sa akong parents. HAHA! Ipon-ipon na ko ani for the Big Davao Fun Sale! Good luck for the promotion and hoping for the best in Davao City. More and more offers will come for the businesses to grow. Glen of Escape Manila was actually able to tell me about this event (since I was also in Davao on the day of the launch). I just couldn't help but peg it with 'The Great Singapore Sale'. :) But one thing's for sure! This is surely going to be an amazing shopping event! This is like the Great Singapore Sale of Singapore where almost every mall participates and goes on sale. It must be a really busy week! I might come to Davao because of a friend's wedding so i hope the sale is still there. WOAH! This is one of the biggest sales in the Philippines since January. I wish I could go there. OMG! This makes me want more to go there and visit Davao. Been talking about how great Davao is with my friends and now there you go. How I wish I live there too! Booking a flight to Davao to do some shopping looks very inviting the way you presented it.